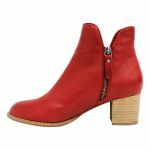 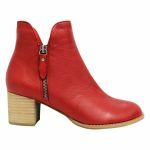 Shiannely by Django & Juliette is a mid-heel ankle boot. 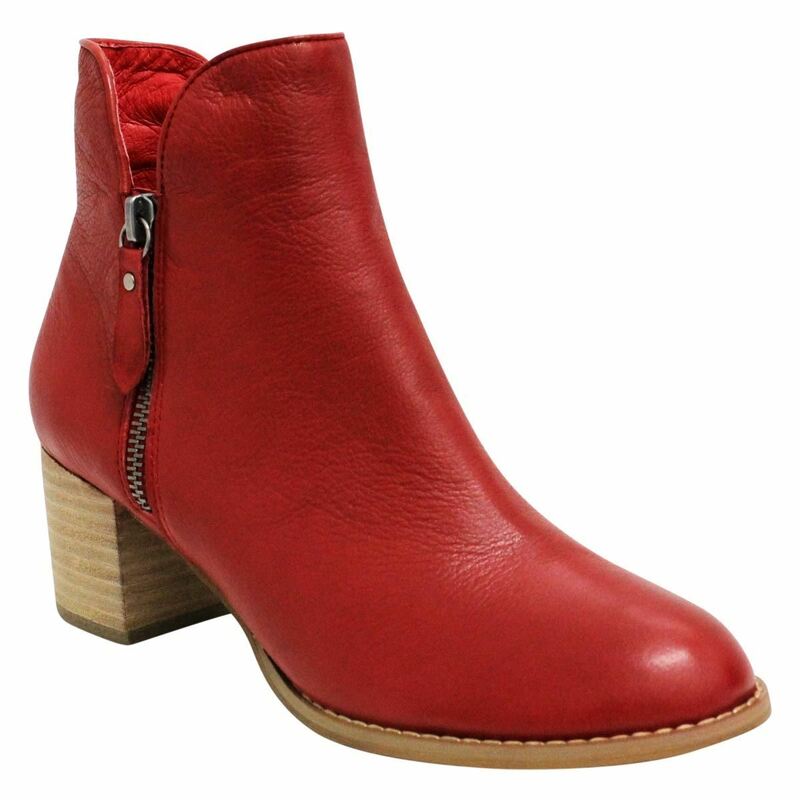 You would wear Shiannely as an everyday casual boot or even a casual dinner boot. Shiannely has a block heel that isnt too high to give you support and comfort all day long. 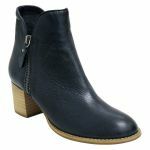 Shiannely also has a padded footbed making it very comfortable and soft. 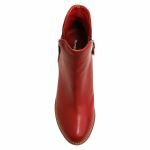 Shiannely is made from soft but durable leather that will mould to the shape of your foot in no time!